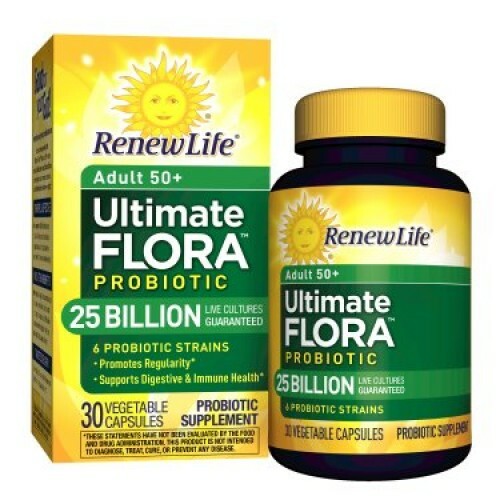 Ultimate Flora Adult 50+ Probiotic 25 Billion is a high-potency formula with 6 scientifically studied strains for adults over the age of 50. 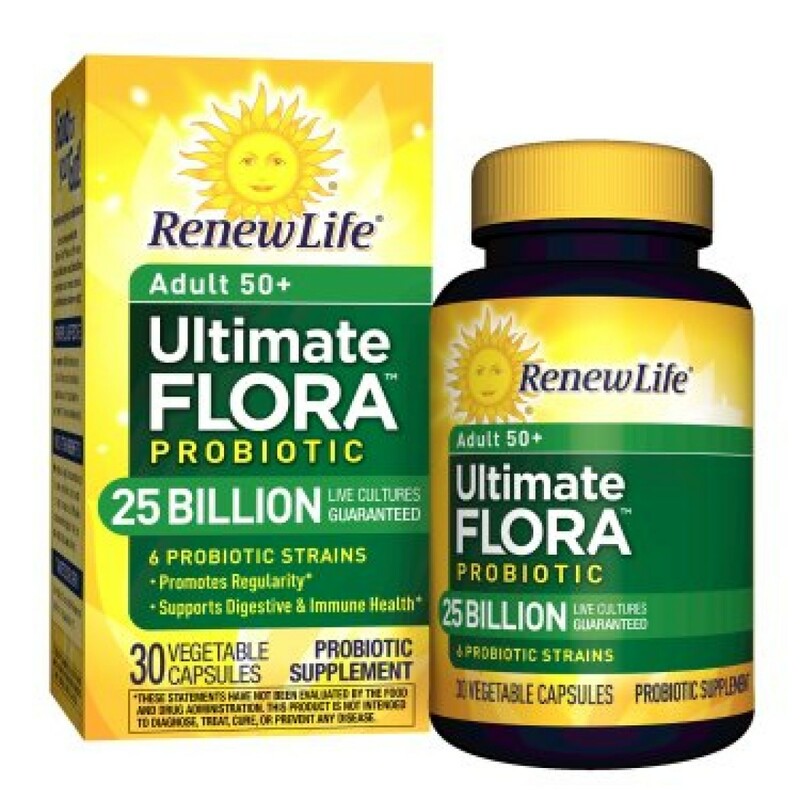 This daily probiotic supports digestive and immune balance so you can feel better, lighter, and more energized. 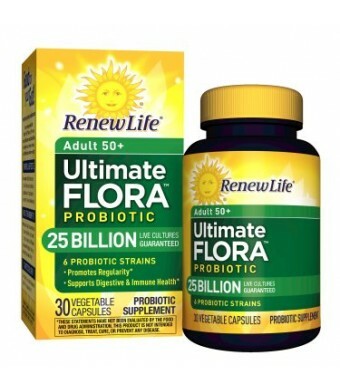 It contains more cultures to promote regularity while also replenishing Bifidobacteria that decline with age. These statements have not been evaluated by the Food and Drug Administration. This product is not intended to diagnose, treat, cure, or prevent any disease.